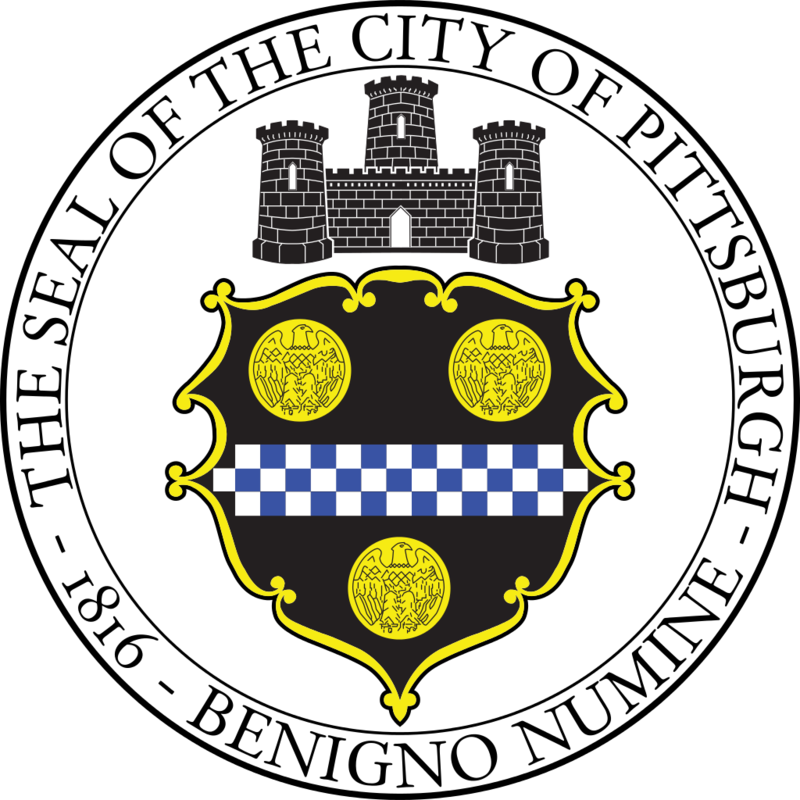 The City of Pittsburgh received a Pennsylvania Historical and Museum Commission (PHMC) CLG Grant for partial funding for an architectural inventory of several neighborhoods. The study will verify and update information found in our existing GIS database and preliminary National Register of Historic Places eligibility evaluations. We are seeking proposals from experienced consultants to complete this architectural inventory.